Saturday, April 13 / 2:00 p.m.
Two-time Grammy-nominated writer and producer Chris “Big Dog” Davis is a rare gem. He has an extensive musical background and multiple Billboard No. 1 smooth jazz hits to his credit. He was classically trained in music at Yale University and studied with world-renowned saxophonist Jackie McClean. 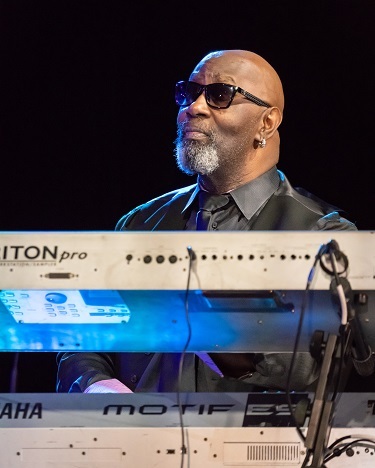 His musical genius has been compared to George Duke, Herbie Hancock and other jazz greats. Davis fuses gospel, funk, classical and jazz into an eclectic style all his own. His collaborations and production credits span a wide spectrum of marquee artists. 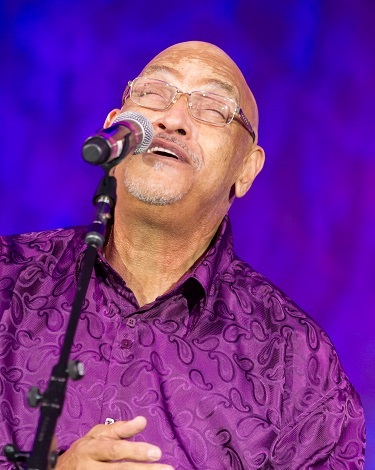 Phil Perry’s flawless falsetto, velvety smooth pipes, tremendous range, sheer enthusiasm and keen musical sensibilities have made him one of the greatest voices in music. It is a voice that consistently oozes that natural sweetness and sincerity that can only come from a singer of high caliber. With a jazz style that is both urban and contemporary, guitarist Nick Colionne has blazed a trail to the top of the ranks of today’s stars. Combining jazz, R&B, blues and funk, he has an unmistakable sound and vibe that is instantly recognizable. Colionne takes the guitar to unexpected places during his performances and his rich baritone vocals delight his audiences. 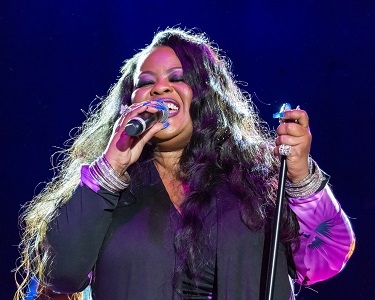 Maysa first gained fame as the featured voice on Incognito’s defining 1990s hits such as “Don’t You Worry About A Thing,” “Still A Friend of Mine” and “Deep Waters.” She then launched a concurrent solo career with the hits “Am I Wrong (For Lovin’ You),” “Friendly Pressure” and “Hypnotic Love.” She is the kind of singer who takes hold of a song and enraptures her audience in the palm of her hands, as she delivers lyrics, phrases, melodies and harmonies in a way that only she can. 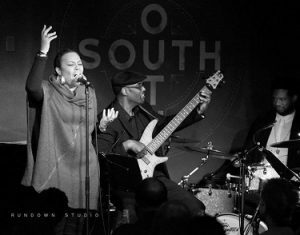 Saxophonist Kim Waters has made a career of writing timeless anthems with insatiable grooves, undeniable hooks and memorable melodies that combine the best of jazz, R&B, funk and soul. 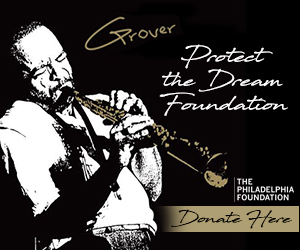 He is Instantly recognizable for his keen melodic sensibilities and soulful approach to his saxophone. 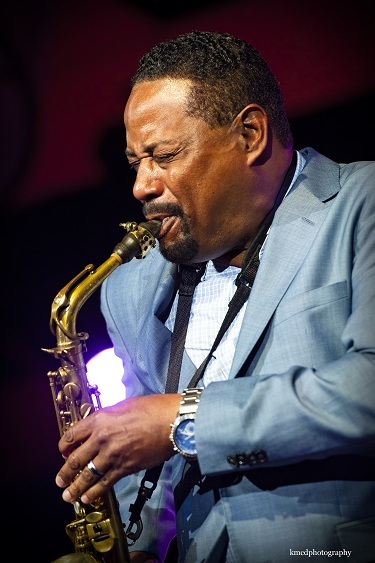 Saxophonist Art Sherrod is acclaimed for his ability to play strong melodies and grooves, his tone and soulful expressiveness. Flutist Althea Rene is a dynamic, soulful performer with a bent toward contemporary jazz, funk and instrumental R&B. She is the daughter of trumpeter, saxophonist and longtime original Funk Brother Dezie McCullers.